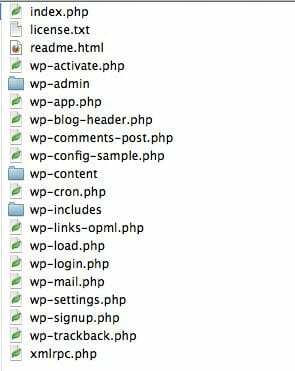 We released a new guide in 2016 that provides better instructions on how to clean a hacked WordPress site using the free WordPress security plugin. We often write posts that give you advice and recommendations about how to harden your websites, yet have only recently begun to advise on ways to navigate your backend and remove infections via terminal. But what about all the basics? That’s what I want to cover in this post. All those things that you should know when trying to remove web malware from your site. Alternatively, if you’re already hacked, you can enlist Sucuri to clean your website regardless of CMS. Contrary to popular belief, utilizing web-based scanners are a necessity in this day and age. 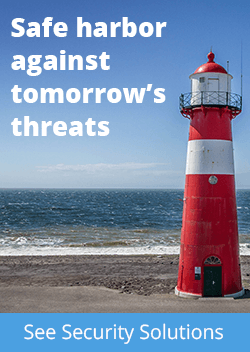 False positives are an acceptable risk in today’s fight against web malware – much better than false negatives! In other words, it is better to flag something for review than to miss a possible infection. This balance is an important factor in any website scanner you use. Disclaimer: The scanner is not 100% accurate, and furthermore no malware scanning product should ever boast 100% certainty. It is just not possible in this domain. If it were, there wouldn’t be any competitors or service providers. What most don’t understand is that WordPress is organized by default. This is an important point to make. In every install, there are core directories and files. File integrity monitoring is important because, in more cases than most, folks realize you’ll want to replace your core install when something goes wrong. The reasoning is simple. From what we see in a lot of infections, once access is gained to the environment, the backdoor payloads are pushed into the core install directories. This allows bad actors to gain access to your environment directly. If you don’t have the ability to effectively scan every directory for backdoors, then it’s good practice to replace the two core directories wp-admin and wp-includes any time you suspect an issue. Please note the emphasis on replace, not update. This is important because an update will simply overwrite the existing files – it will not purge the directory. This means if a backdoor resides in a non-root file the update won’t clear the issue. Tip: SEO spam is notorious for this. But what about the non-terminal types? No problem! 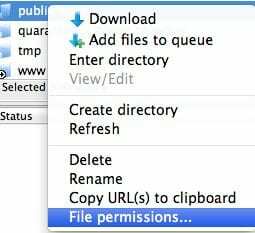 Using your favorite FTP client you should be able to do this easily. In this instance I’ll show you in FileZilla. While I wouldn’t recommend storing the credentials in the client, I’d recommend FileZilla to anyone trying to work in FTP. 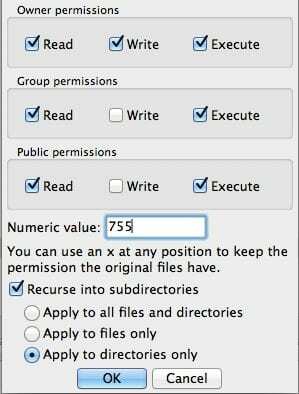 Once at the directory, right-click and click on File Permissions…. On the next screen, you can type in 755 where it says Numeric value. 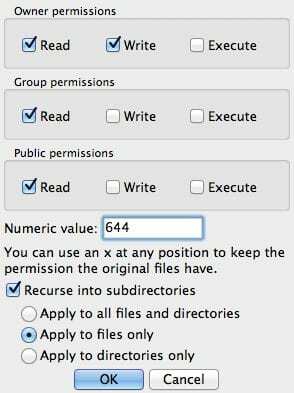 Be sure to also click Recurse into subdirectories and select Apply to directories only. The good news is that the file permissions are just as easy. Simply follow the same steps as above. This time though you’ll type 644 and select Apply to files only. As you can see, there is no real secret here. Simply follow the recommendations you are given. Here is another good tip. When using a scanner, if you continue to struggle with identifying the location of the infection, one very common place to look is in the plugins directory. This will kill all your plugins rendering them useless to your website. The point of doing this is to see if the infection is tied to the plugins. If it is, you’ll see that the live scanners will show clean when you rescan your website. If this is the case, another very good trick is to narrow down the infection further by disabling one plugin at a time. Yes, this works and it’s very easy to do for novices. Note: Renaming is not going to hurt your site. When you rename it back to its default name, the site will be fully functional again. If you disable plugins and the infection is still present, then you know it’s due to one of these three things: core files, theme files, or database. If you followed the steps in Tips & Tricks 2 then you know it’s in either the themes or the database. 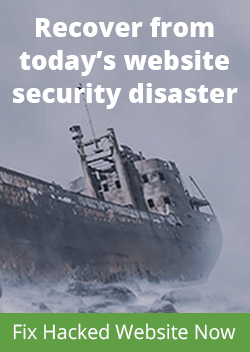 This post is not meant to be a technical overview of how to remove website malware, but instead to help diagnose the location of infections, which in turn helps you locate and remove the infection. It’s fundamentally a different approach. Believe it or not, the most novice of users would be able to use these techniques to quickly narrow down infections.  If you have any questions please contact us at info@sucuri.net. Thank you so much for this–I use your free scanner every week–wish I could afford to easily pay for Sucuri for all the sites I work on. As it is, I’ve purchased it for one of my sites as a thank you to you. Have asked our company president to recommend to our customers that they buy it. & thanks for the technical tips–have put some into place. live scanner requires internet connection to scan and update? Hi, My wordpress website is not yet live after removed virus threats. can i know the reason? I have lot of experience in removing any malware from websites. i have clean already more than 300 websites. Thank You for this great post, this is really helpful to find out virus and remove it. I also use antiviruses like avast, avg, optimo defender, etc to detect it and they also helpful in other way. Really Thank You. This will surely help me . I have been getting some emails that makes you wondder whether all the WordPress Antispam plugins don’t work. It has to be one of these issues I will try these steps. really useful article thank you for the detailed insight wordfence helped me a lot to clean up the site along with your tips.